The two-masted schooner Libbie Nau (US No. 14808) was built on 5 June 1867 in Green Bay, WI. She was of modest length at 129 feet, but weighed 231 tons. 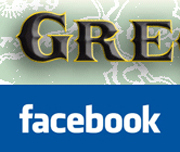 The Mary A. Gregory was twenty feet longer but was considerably lighter at 87 tons. 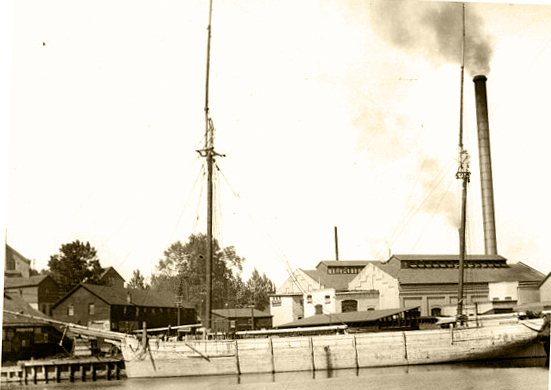 This ship was owned by Peter Peterson who was in partnership with Lambert Nau and Lars Olsen and was to be used for the next five years in their lumber and grain trade. In some records Mr. Peterson was credited along with Mr. Gregory as the builder of record. Mr. Peterson has been a shipbuilder as well as a captain and promoter as well as a master craftsman and expert sailor. In 1873 Mr. Peterson was credited of building the Anna M. Peterson (US No. 105472) which was not only one of the largest schooners on the lakes, but was the fastest as well. This schooner won the first unofficial race to Mackinaw Island against three other fully loaded schooners in 1881. Her value in 1871 was estimated at $15,000 and was rated in A-1 condition. September 1872 had a collision with White Squall (US No. 26248), which sank 10 miles off Fish Point, 7 miles north of Tawas, MI, Lake Huron. 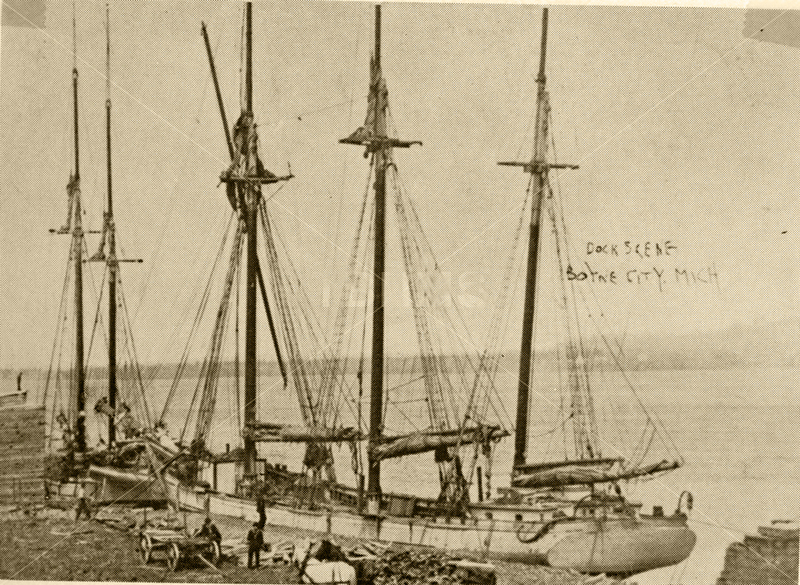 On 8 June 1876 she was waterlogged off Menominee, WI; towed to Manitowoc, WI dry dock by Kitty Smoke (US No. 14254) Jun 15. General repairs, new masts were performed on 8 Sept 1880. The Libbie Nau was converted from two masts to three masts at Chicago on 9 July, 1892. She was remeasured on 14 March 1893 to 115 feet length, 25.58 feet width and her depth remained at 8 feet. Her gross tonnage was reduced to 149 tons and net to 138. She was abandoned in 1918. 1870, Jul 19 Owned Mark English. 1871 Owned Nau & Peterson, Green Bay. 1879 Owned Niels Nelson et al, Chicago, IL. 1887 Owned John Johnson, Sturgeon Bay. 1891 Owned W.D. Hitchcock, Chicago. 1900 Owned Thomas Williams, Chicago. 1908 Owned Peter Halverson et al, Chicago. 1913 Made a barge by Thomas Isbell, Sturgeon Bay.